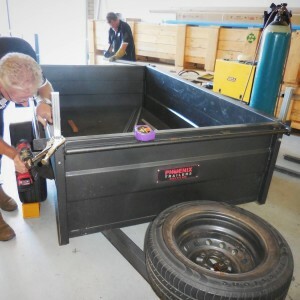 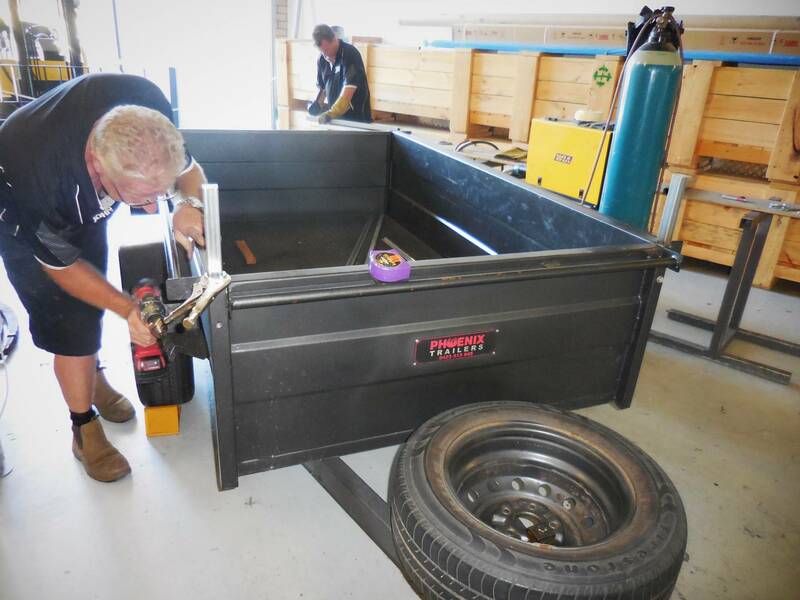 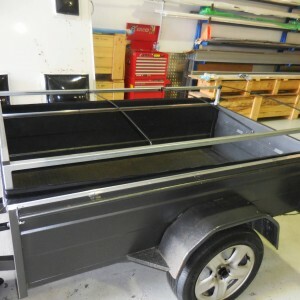 This week we turned an ordinary box trailer into the perfect camping storage trailer for our customers! 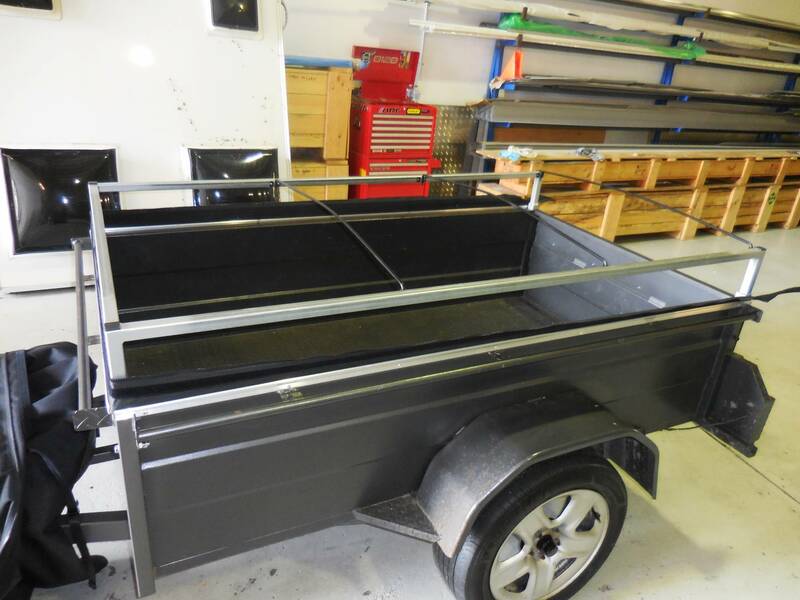 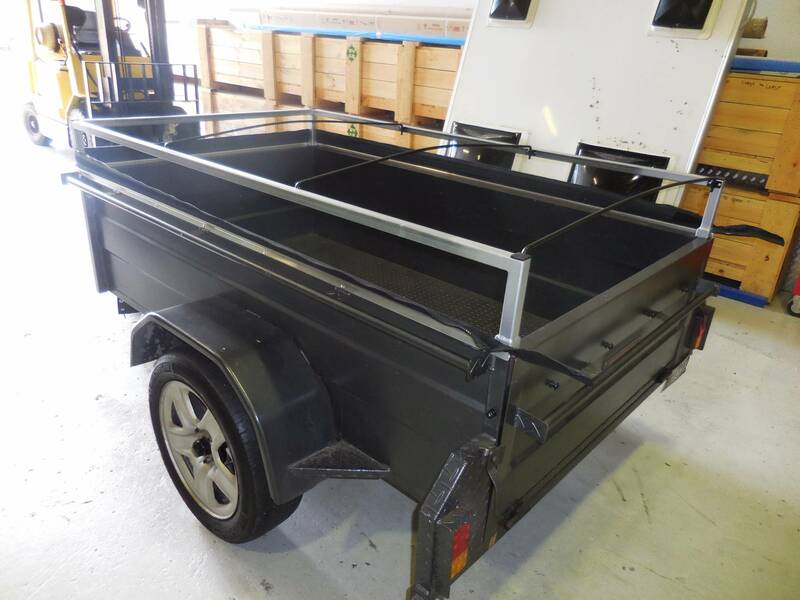 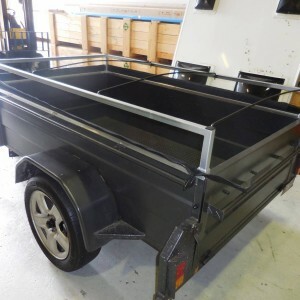 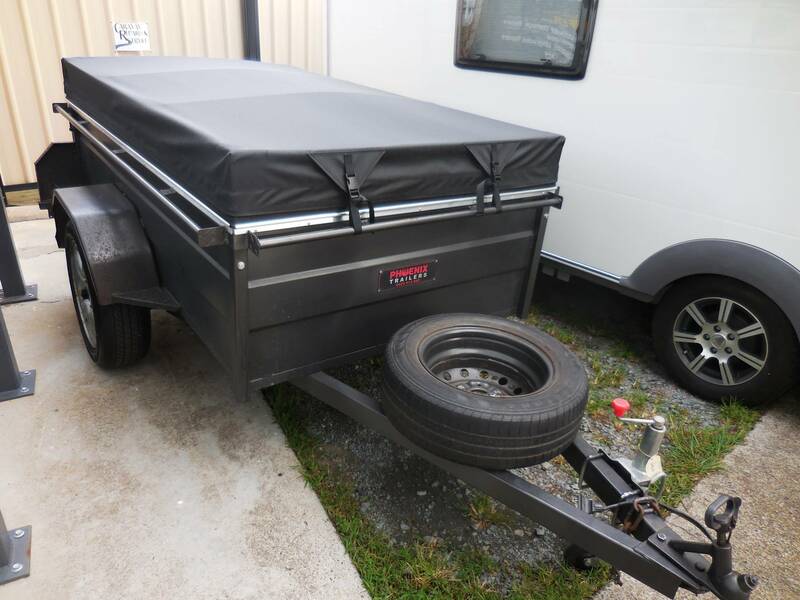 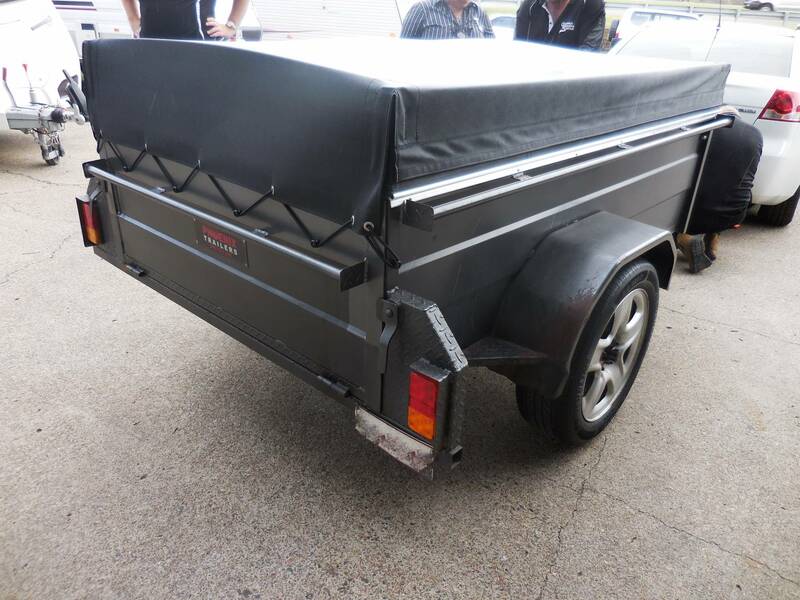 We fabricated the steel frame for extra height as requested and then had a custom tonneau cover made which can be easily removed when they’re not camping! 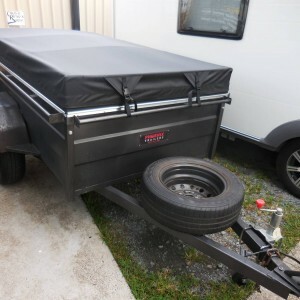 It will also keep the water out better than the tarp which was being used before! 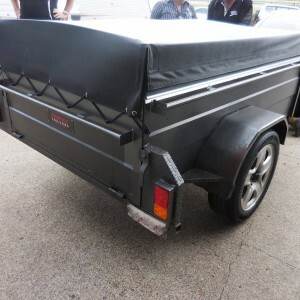 Call us TODAY on 07 3841 7383 for a quote on the custom work you’ve always wanted to get done!